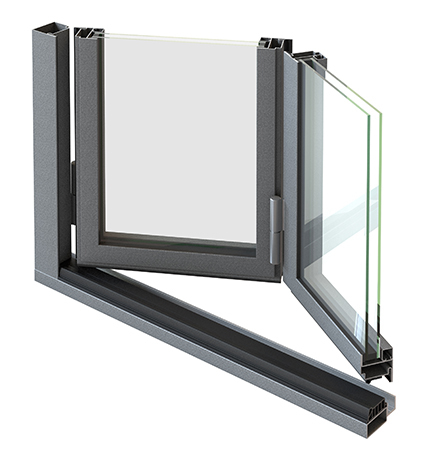 For folding and sliding doors, Jansen provides a co-ordinated range of profiles with basic depths of 50 and 60 mm, as well as accessories and fittings to meet all requirements. The folding doors can be rebated in or in front of the opening, as inward or outward opening doors, and designed with almost any leaf division. Sliding doors come into their own when a space-saving design is required. Infill panels or glass infills can be used to meet increased demands for high-quality projects. Sophisticated gaskets ensure a high level of weathertightness and security, as well as providing anti-finger-trap protection. 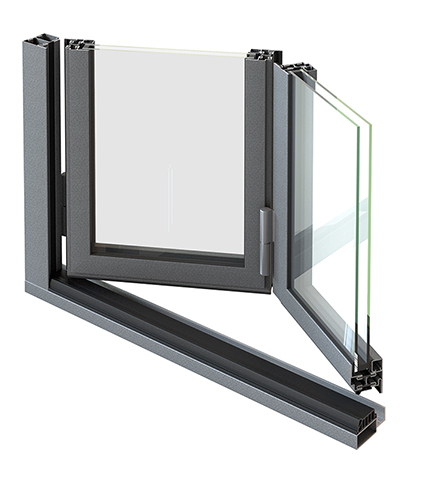 The range of profiles and gaskets is suitable for both manually and automatically operated door systems. The complementary fittings are also fully tested and guarantee a long service life with reliable, quiet and smooth operation. From May 2005, the CE mark will be required across the EU for industrial doors that do not have fire or smoke protection properties. A range of Jansen folding and folding/sliding doors is currently being tested at the German ift (test centre for window technology) in Rosenheim. For our fabricators, this means that an important part of the CE standard procedure for our industrial door systems is already in progress. For automatic doors, we recommend Kaba-Gilgen, one of the leading drive technology specialists. 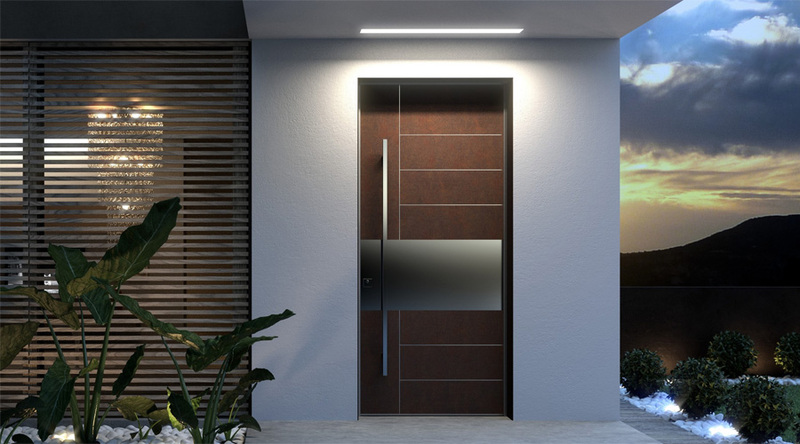 Kaba-Gilgen can provide the right drive for every door construction, including installation, security components and maintenance as required.